I am trying to load this query result using PostGIS 2.5 connection in QGIS 3.4, QGIS 2.18. 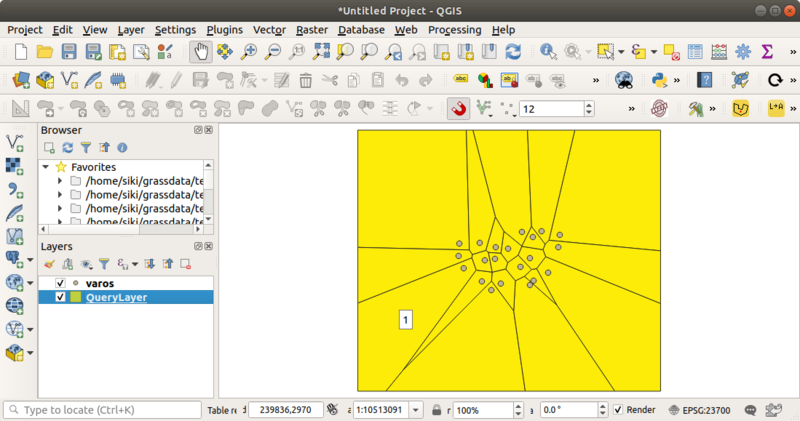 Getting the error of the vector layer GeometryCollection result as Raster Layer in QGIS. I have also applied ST_AsGeoJSON and ST_AsText, results is GeometryCollection, and valid. I have imported the GeoJSON in https://mapshaper.org/, it's okay. After extracting/dumping the Features from GeometryCollection with following functions it's working fine. 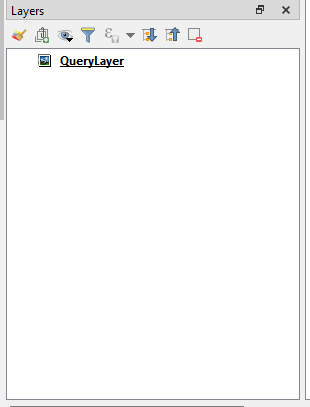 Why QGIS Load GeometryCollection vector query result as a raster layer? Not the answer you're looking for? 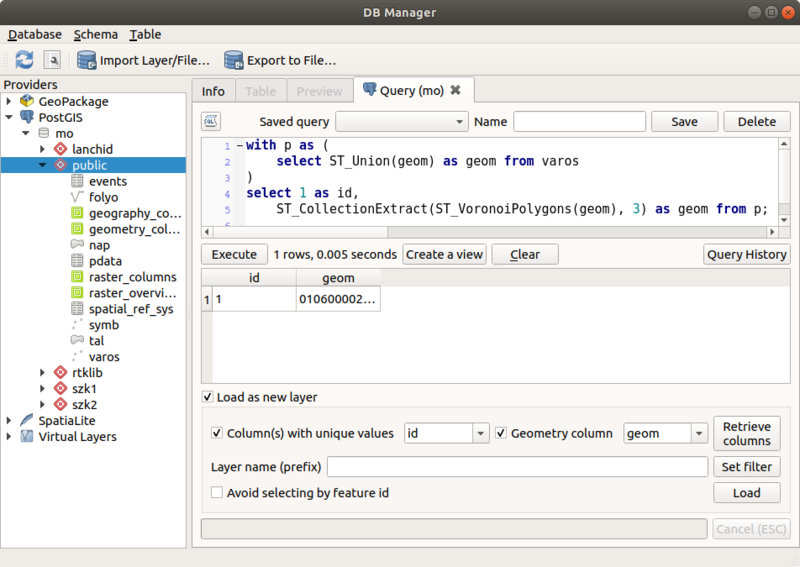 Browse other questions tagged qgis postgis geometry geometrycollection or ask your own question. Why are there blank in the ST_AsGeoJSON results? Drawing results of PostGIS query? How to Select an SRID? And how is it different from the SRID passed into ST_Transform?